Looking for something more modern? Designed to complement the more contemporary interior, our modern style chaise longue allows you to create a true statement piece for your room. 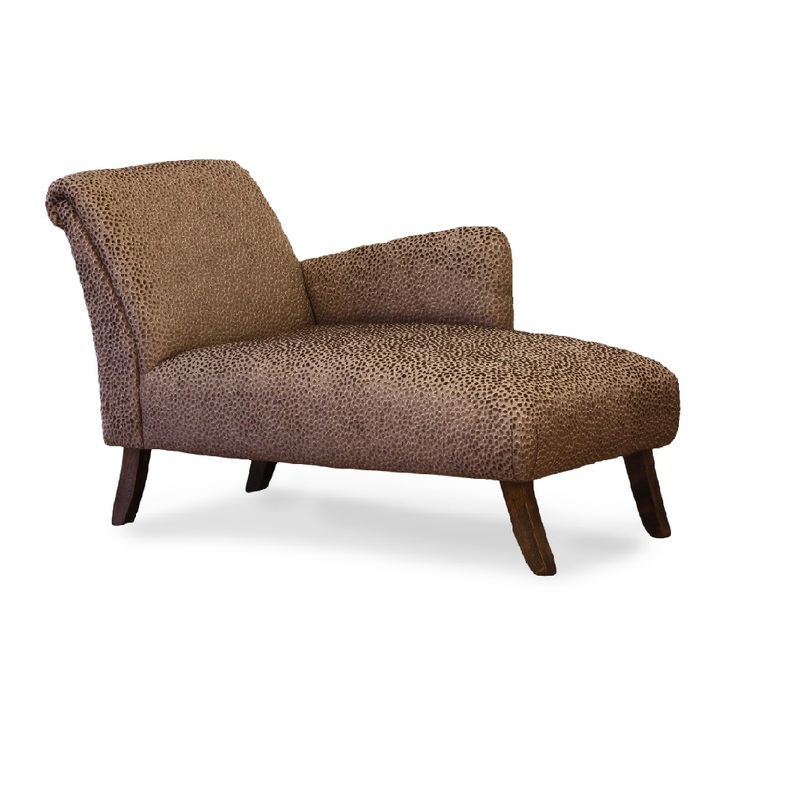 Like all of our 100% handcrafted furniture, the modern style chaise can be upholstered in any fabric, and fitted with any leg style.